“The strength of the labour market is at odds with the slow pace of GDP growth,” Dr Debelle observed in a speech titled “The State of Economy” last week. 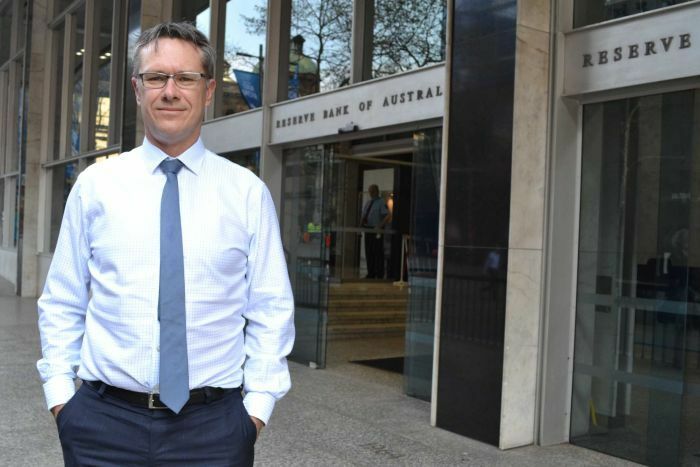 Dr Debelle and RBA’s hunch is the labour market’s strength will overpower a listless GDP number. JP Morgan’s Sally Auld says in general the “tension” can be resolved in two ways. “One, by GDP growth rebounding back toward trend and reversing the weakness of the second half of 2018 or two, by the unemployment rate ticking higher and realigning with soft underlying domestic activity,” Mr Auld said. 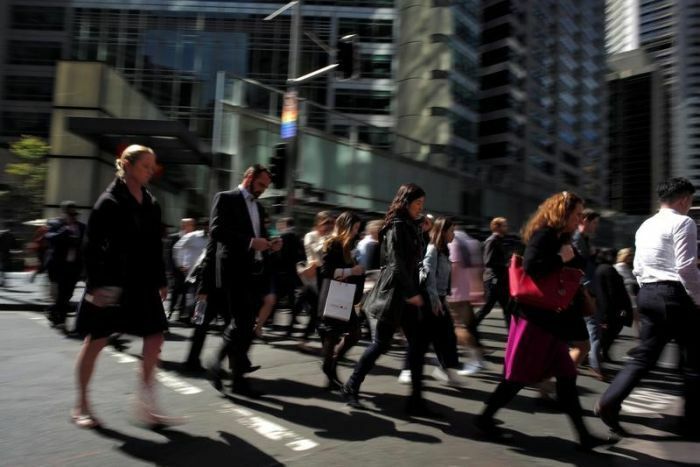 The three key dates to the RBA resolving the economic versus employment growth “tension” will be next week’s and next month’s jobs data and first quarter reads on inflation (April 24), wages (May 15) and GDP (June 6). US industrial production (Tuesday), and US and European Purchasing Managers’ Index (Thursday) numbers will be released. They have been poor (the US) to dismal (Europe) recently. However from Australia’s point of view, China’s monthly data dump and first quarter GDP figures (Wednesday) will be the most significant event of the week. “The stronger-than-anticipated rise in exports hints at an uptick in foreign demand in March, but disappointing imports suggest that domestic demand may not be holding up as well as some had hoped,” CE’s Chang Liu said. “Next week, while the Q1 GDP data will get the most attention, those figures have been implausibly stable in recent years. “The activity and spending data for March will be a better gauge of recent economic performance, which we think will show a slight improvement. But we doubt that will last,” Mr Liu said.